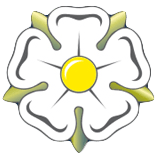 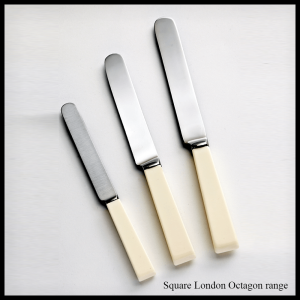 Unlike other manufacturers none of our cutlery products are mass-produced, they are all made to order, individually filed and polished by hand, they are quality controlled at each stage of production and finally hand-finished to give that deep and long lasting lustre. 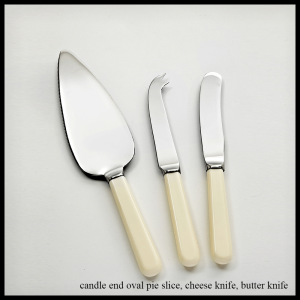 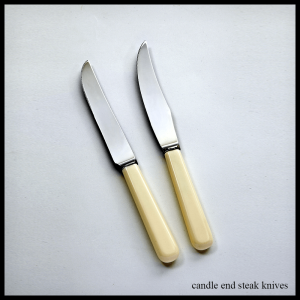 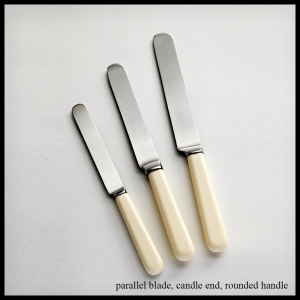 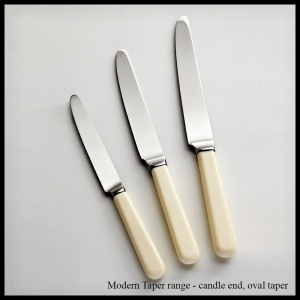 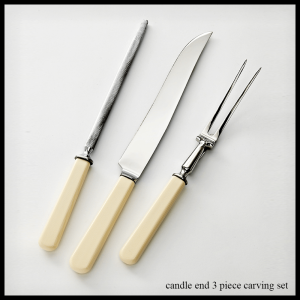 Cream "faux" bone handled cutlery, three piece carving set. 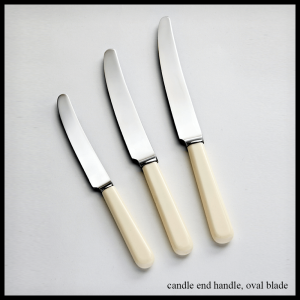 Candle end handle style. 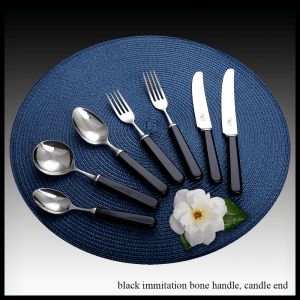 Black handled cutlery – 7 piece place setting, candle end.